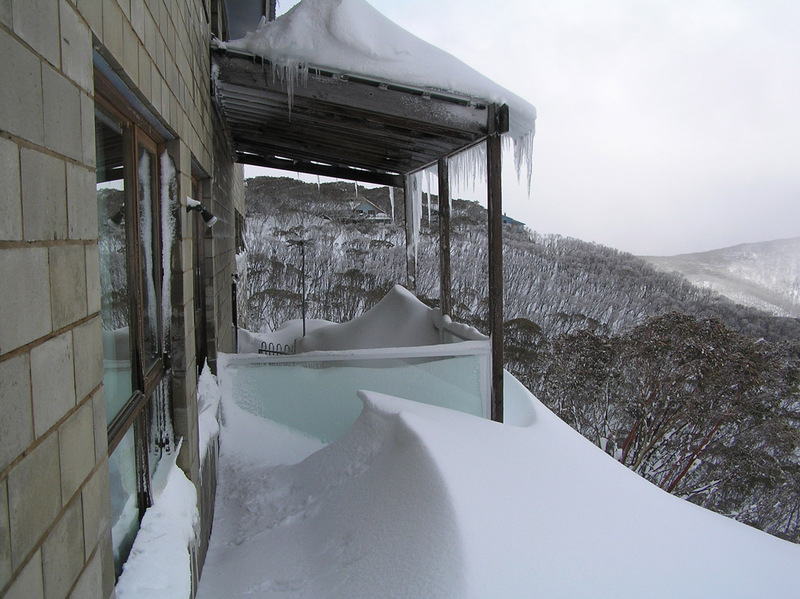 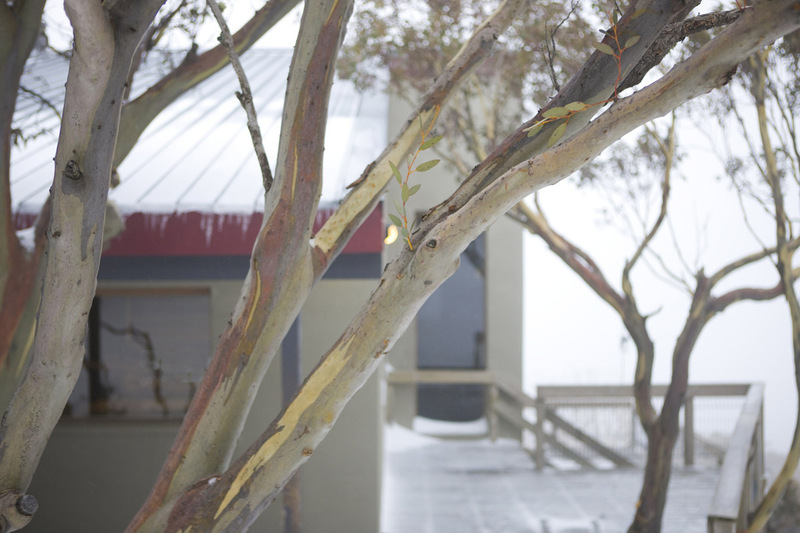 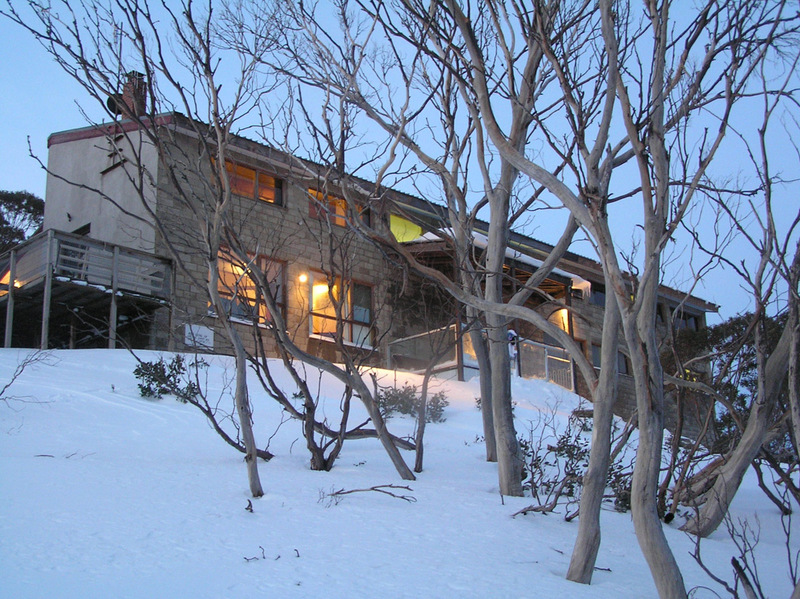 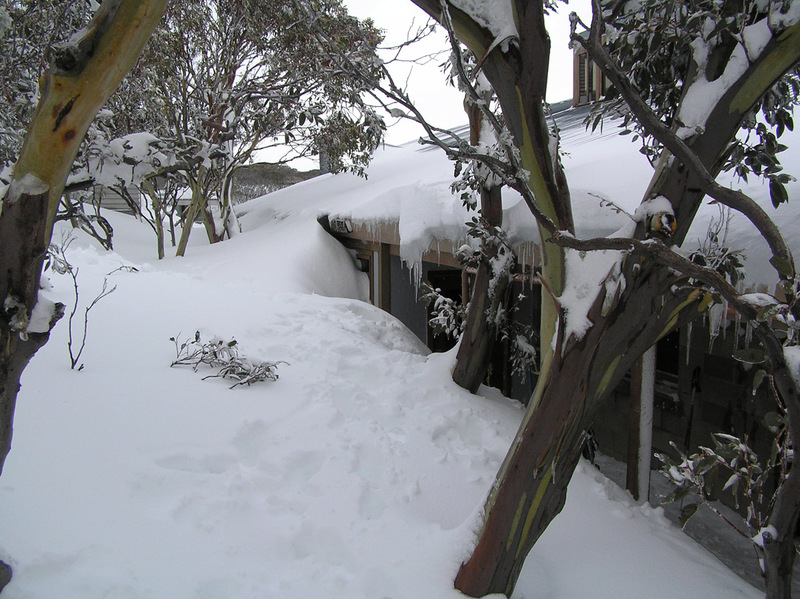 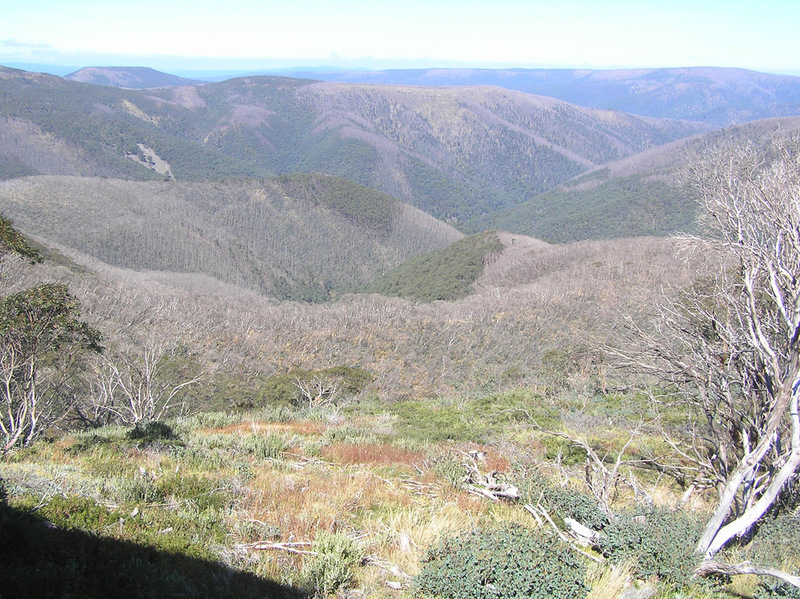 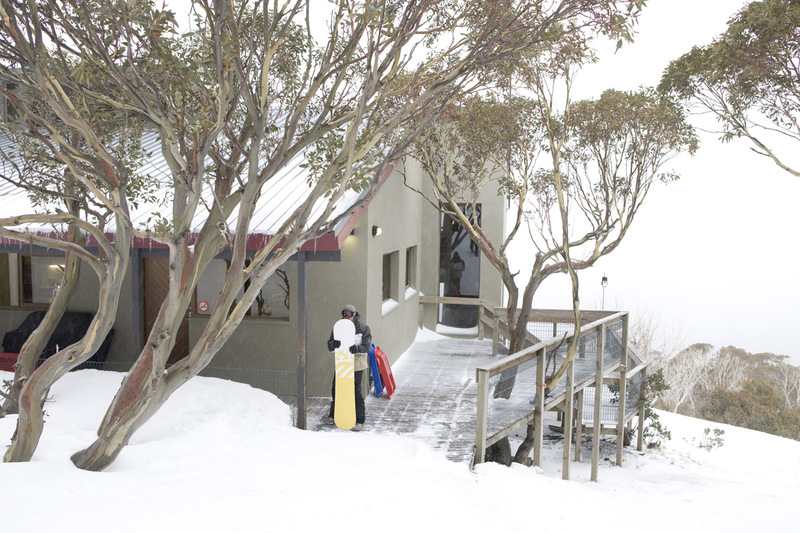 Lodge Address: Gallows Court, Mt Hotham 3741, Australia. 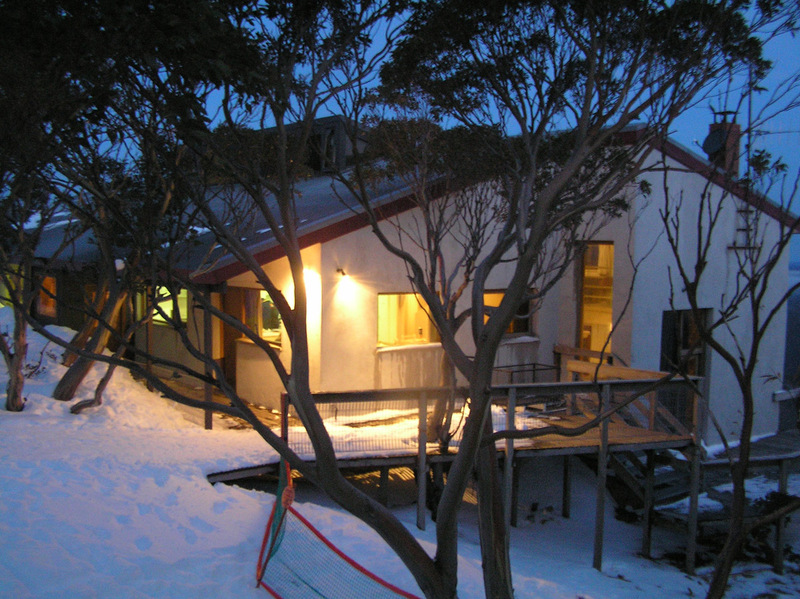 Postal Address: P.O. 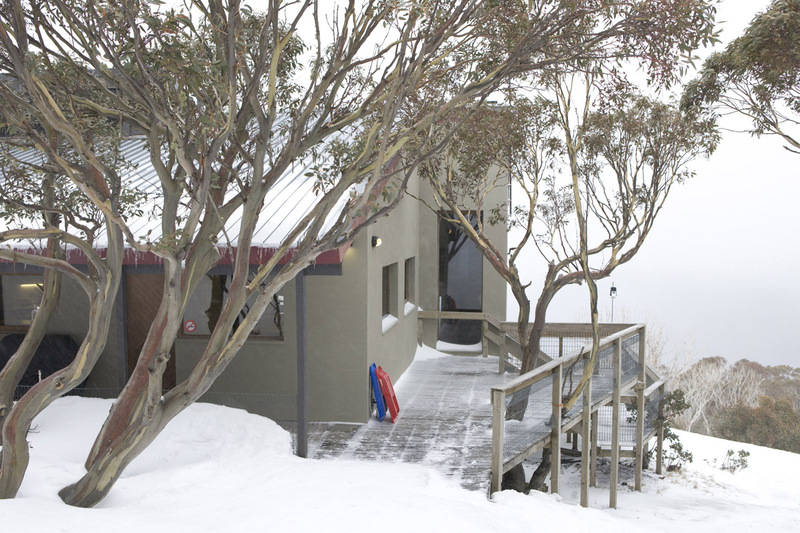 Box 314 Hawthorn, Vic 3122.